Scientists at UC Davis who are supported by Agricultural Experiment Station funding do research and outreach that address challenges in food and agriculture, natural resources, community development and many other areas that benefit society. is spread across three main areas of emphasis. Research conducted with Agricultural Experiment Station funding at the UC Davis College of Agricultural and Environmental Sciences touches the people of California and the world beyond. Projects range widely from topics such as ‘applied freshwater predator-prey ecology’ to ‘designing healthy youth environments.’ Hover over the circles to view details about project titles, funding and associated departments. Each circle represents a research project in a given topic. Size of each circle correlates to the funding that a project receives. Researchers in the College of Agricultural and Environmental Sciences impact California in numerous ways and discover new knowledge in the areas of: sustainable agriculture, environmental conservation, nutritious food, clean water and human health. This map represents a small fraction of the 300+ faculty who provide critical scientific solutions to some of our state and nation’s biggest challenges. Hover over icons to explore the research we are doing in California. Transparency is important to us at the College of Agricultural and Environmental Sciences. Below you'll find a list of the funding sources that provide us with the tools to continue researching topics of importance to California and beyond. Research in the UC Davis College of Agricultural and Environmental Sciences has an impact on California and beyond. Check out these highlighted articles for a more in-depth look at what we are doing in the fields of agriculture, the environment and the human and social sciences. 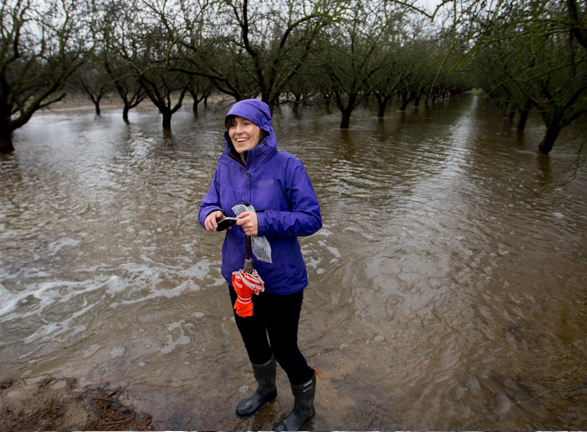 UC Davis hydrologist Helen Dahlke stands in a deliberately flooded almond orchard outside of Modesto that was part of a groundwater banking experiment. Managing drought. In 2015 alone, statewide revenue losses reached $2.7 billion due to drought, and 18,600 workers lost full and part-time jobs. Early results show that deliberately flooding farmland in the winter can help replenish groundwater aquifers without harming crops. Dalhke is working with alfalfa growers in Siskiyou County and almond growers in the Central Valley. 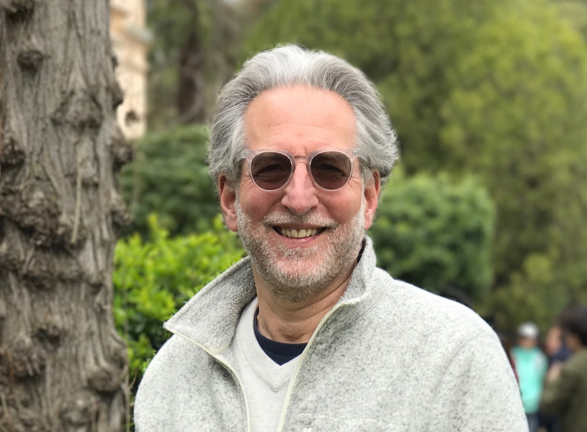 Jay Belsky, a professor of human development at UC Davis, studies the link between genetics and how humans respond to good, bad and benign experiences and exposures. Healthy families. Our genes can influence how we respond to stress, making some people more predisposed to anxiety and depression. 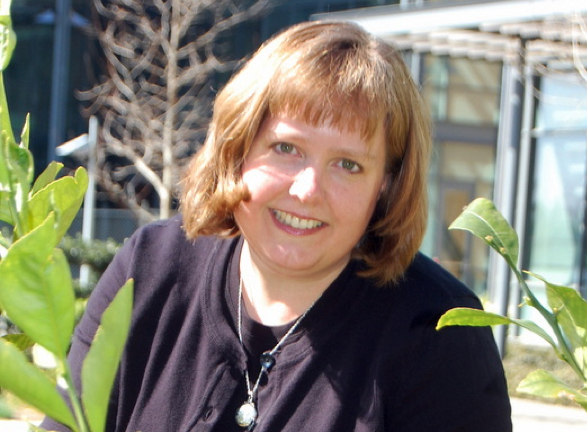 Food scientist Caroyln Slupsky and others are battling citrus greening disease, which is caused by a bacterium spread by the Asian citrus psyllid, a tiny insect that feeds on the leaves and stems of citrus trees. Protecting the citrus industry. Huanglongbing (HLB), also known as citrus greening disease, has decimated citrus groves in Florida, Texas and throughout the world. There is no cure. For the first time in 70 years, California has surpassed Florida in citrus production. The disease has been spotted in California. 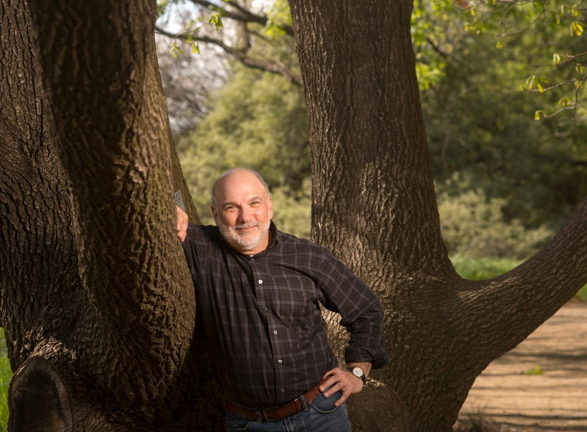 Slupsky and other UC Davis experts are working with farmers and fellow scientists to develop early detection methods, boost tree immunity and find a cure for the devastating disease. Slupsky is working with growers in Southern California, Placer County and throughout the state. Shrini Upadhyaya, a professor of biological and agricultural engineering, has developed a suite of sensors that can help growers determine when, where and how much to irrigate crops. Water management. The key to effective irrigation is giving crops the right amount of water in the right place at the right time, but calculating what individual plants need is easier said than done. 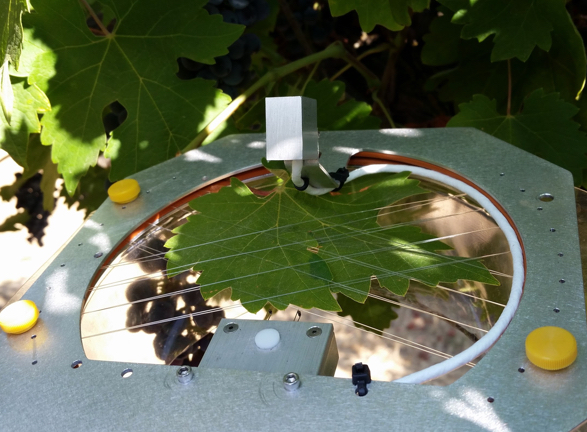 Upadhyaya developed new technology that helps grape, walnut and almond growers throughout the state decide when, where and how much to irrigate, which helps save water and improve crop quality and yield. 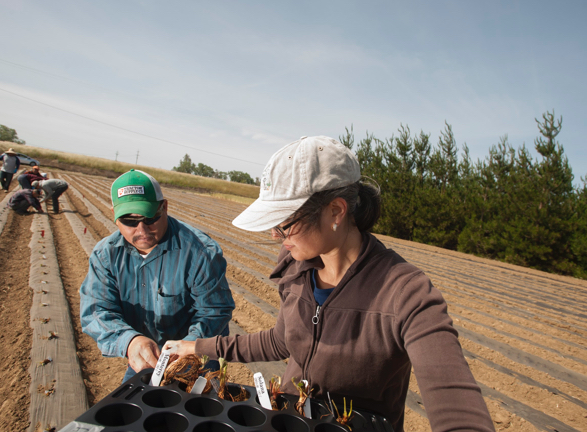 Technician Eduardo Garcia and lab manager Charlotte Acharya work with strawberry plants that have not been inoculated against soilborne pathogens as part of a controlled plant pathology experiment on the UC Davis campus. Breeding better berries. Strawberries constitute a $4.4 billion industry in the United States, and most are grown in California. Strawberries are especially vulnerable to soilborne pathogens, which destroy plants and greatly reduce yield. Knapp leads the UC Davis Public Strawberry Breeding Program and is focused on improving disease resistance and the sustainable production of strawberries throughout the nation. Over the years, the public program has developed more than 30 patented varieties, made strawberries a year-round crop in California and boosted strawberry yield from just six tons per acre in the 1950s to 30 tons per acre today. 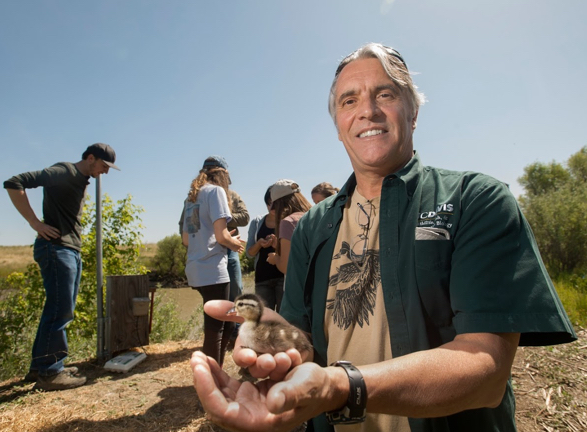 Professor John Eadie and student interns collect data on wood ducks and their ducklings at Roosevelt Ranch in Zamora, California. Loss of wetlands. An estimated 95 percent of original wetland habitat in California has been lost due to human activity, leading to declining numbers of waterfowl and other wildlife dependent on riparian landscapes. Loss of habitat has also reduced flood protection, clean water and other ecosystem services provided by wetlands. Public-private partnerships between the university and farmers/landowners have led to restoration of thousands of acres of wetlands, with land managers relying on university research and expertise to create riparian forests that support migrating waterfowl and other native wildlife. Landowners allow Eadie’s wildlife students to conduct wood duck research on their property, which gives students field experience with wildlife and helps quantify the success of restoration efforts. Professor Dario Cantu is conducting research that will help growers battle powdery mildew disease in wine grapes. Protecting the winegrape industry. California growers use more chemicals to control powdery mildew than to manage any other vineyard problem. Left untreated, powdery mildew destroys grape quality and yield. 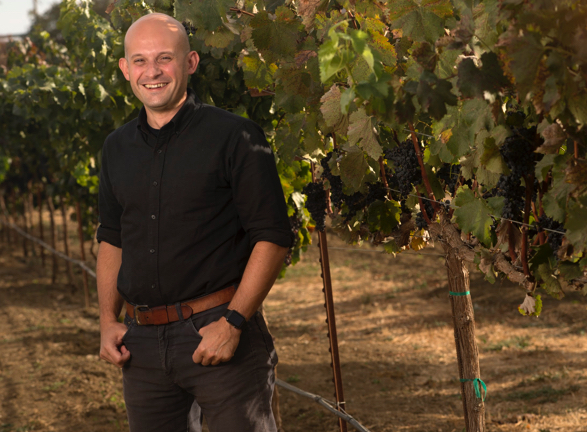 UC Davis researchers have uncovered important genetic clues about the pathogen that causes grape powdery mildew, which can help reduce fungicide use and benefit both the environment and the economy. These cattle are wearing GPS collars so researchers can track whether they like to graze in the valleys or in the hills. 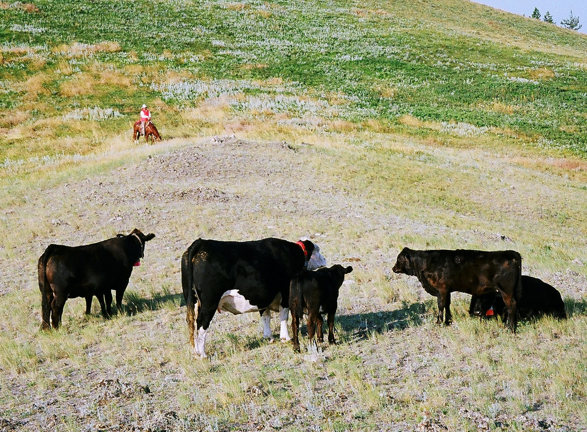 Breeding cattle that prefer to graze on hillsides will help alleviate overgrazing on lowland meadows. Rangeland management. Cattle like to graze in valleys and hang out by creeks, which leads to overgrazing in riparian areas and lets perfectly good forage on hillsides go to waste. Medrano is helping develop an easy, inexpensive genetic test so ranchers can improve cattle distribution by breeding hill-climbing cows. The test could enhance management of California's 38 million acres of rangeland. Research by human development expert Leah Hibel will help improve the lives of Mexican-origin children who are disproportionately exposed to stressors such as poverty, violence and discrimination. Healthy families. More than half of the people in California are Latino, and 82 percent of the state’s Latino population is of Mexican origin. Yet scientists know very little about the social and emotional development of Mexican-origin children. 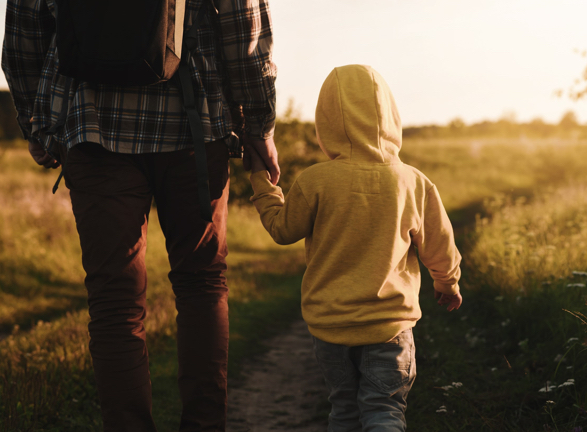 Assessing 250 families in the Sacramento area, Hibel is charting emotions, behaviors, physical health and school readiness to measure how discrimination and fear of deportation affect parents and their children. Her findings will influence policy and improve intervention strategies. Alison Van Eenennaam, a CE specialist in animal science, does research and outreach on the use of animal genomics and biotechnology in livestock production systems. Livestock health. To feed a growing population, we need to find ways to boost sustainable livestock production while enhancing animal health and welfare. 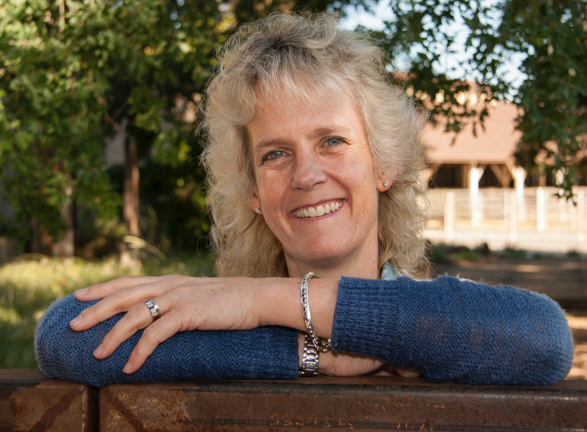 Van Eenennaam works closely with the beef cattle industry to develop educational programs on topics ranging from animal cloning to DNA and genome-based genetic selection methods. She is a world leader in gene-editing research as a way to make beneficial genetic changes to improve health, welfare and sustainable production of food animals. 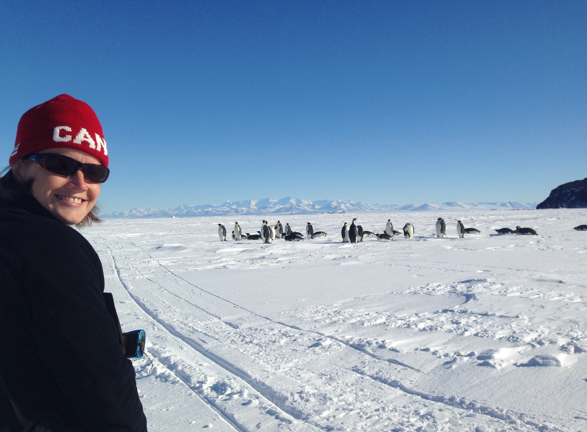 Animal scientist Anne Todgham specializes in how aquatic life copes with changing environments, including the polar regions. As the ocean warms, many fish have migrated to cooler waters, but for aquatic life in Antarctica, polar species have nowhere else to go. Marine aquaculture. Ocean warming and acidification along California’s coastline both affect many species that people rely on for food, like oysters and Dungeness crab. Todgham studies how stress, including climate change, affects sea creatures in a wide range of locations. By identifying vulnerable populations, her team can influence policies that protect species from direct threats like overfishing. Plant pathologist Dave Rizzo helped identify the fungus-like organism that causes sudden oak death in oak trees and also has expertise in mushrooms. Forest devastation. In California, millions of trees have died due to sudden oak death, affecting ecosystems across the state. Rizzo and a UC Berkeley colleague identified the culprit behind sudden oak death—a fungus-like microorganism that caused infected trees to ooze sap, lose foliage and die. Rizzo’s lab is involved in numerous efforts to restore infested forests and protect forests that are still at risk. Rizzo is a dedicated teacher and mentor and has developed student programs that provide students with early exposure to courses and career opportunities.